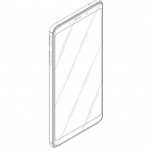 European Union Intellectual Property Office, or shorter EUIPO, granted to HMD three new design patents for Nokia device during November 2018. The devices in question are the notchless Nokia 2.1, Nokia 5.1 and the new Nokia 3.1 Plus. 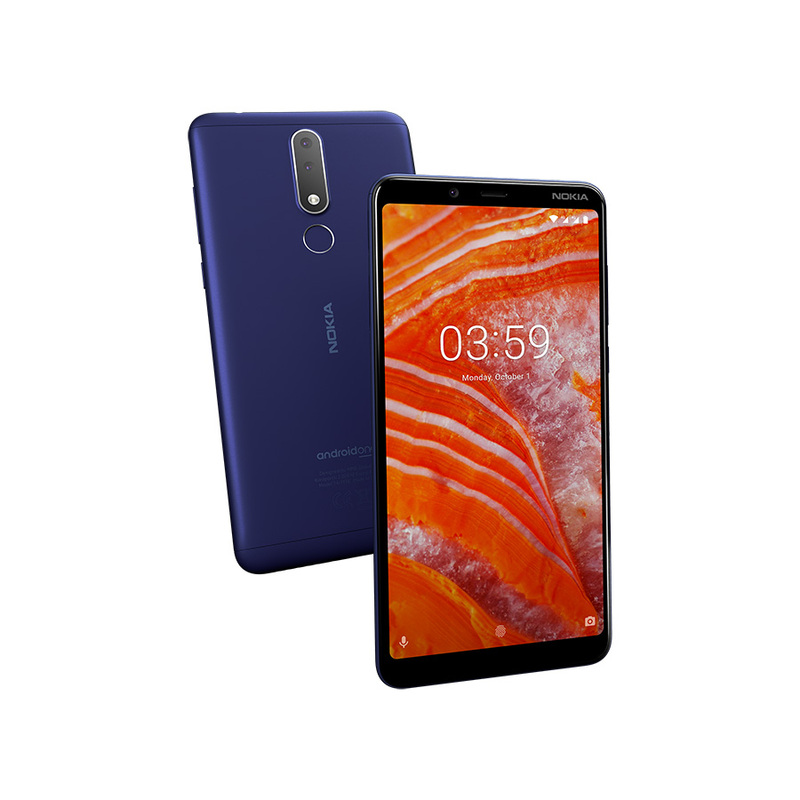 Nokia 2.1 and 5.1 were announced back in May in Moscow, while the new Nokia 3.1 Plus was presented two months ago. The design patent for Nokia 2.1 was submitted on 7th May and registered and fully published on 20th November 2018 under the design number 005259843-0001. Frida Andersson is mentioned as the designer. The design patent for Nokia 5.1 under the design number 005258308-0001 was submitted on 4th May and registered and fully published on 8th November this year. Designer mention at the EUIPO page for Nokia 5.1 is Richard Choi. 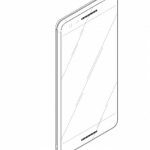 Nokia 3.1 Plus’ design patent was submitted on 24th September and was fully published on 26th November 2018. The designer is Yamn Chau, and the design patent goes under the number: 005654910-0001. The latest addition to HMD’s EUIPO portfolio was added on 1st November, and there are still a few design patents that are not “registered and fully published”, so we don’t know which devices they represent. As long as new submissions are coming, we can expect new Nokia devices as well. You can check HMD’s full portfolio at EUIPO here.